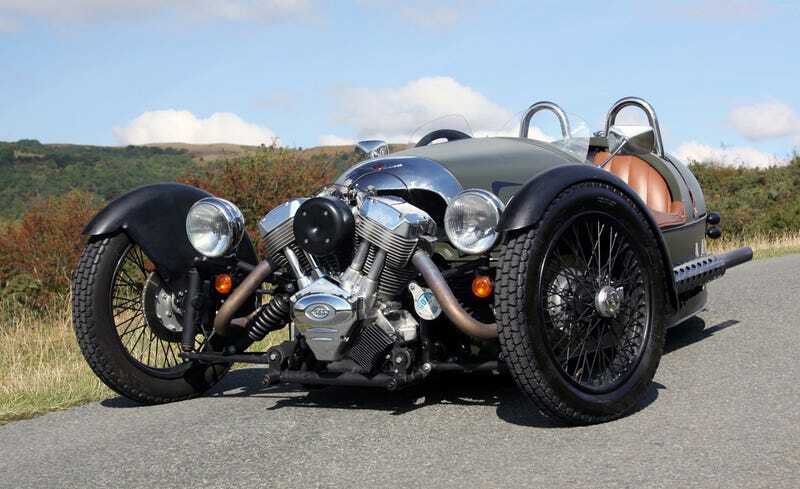 So, I was watching some Morgan 3-wheeler videos and the abiding commentary from owners and drivers is that, "In a _______ you have to do 150MPH to scare yourself. In a Morgan your knuckles are white at 35!" And that made me wonder, by Oppo standards, who is braver? The man who does over 200MPH in his million dollar Buggati or the guy who does 95MPH in his open top, 3-wheeled Morgan?